Welcome to the hub of Brainerd’s Comprehensive Plan Update! It’s right here where you’ll find the latest content, information, and project updates. We thank you for visiting this project page. The City of Brainerd is embarking on crafting a new, refined vision. A vision that will guide us fifteen years into the future. The comprehensive plan is the leading policy document for the city. It helps set guidelines for investments, redevelopment opportunities and quality of life improvements. 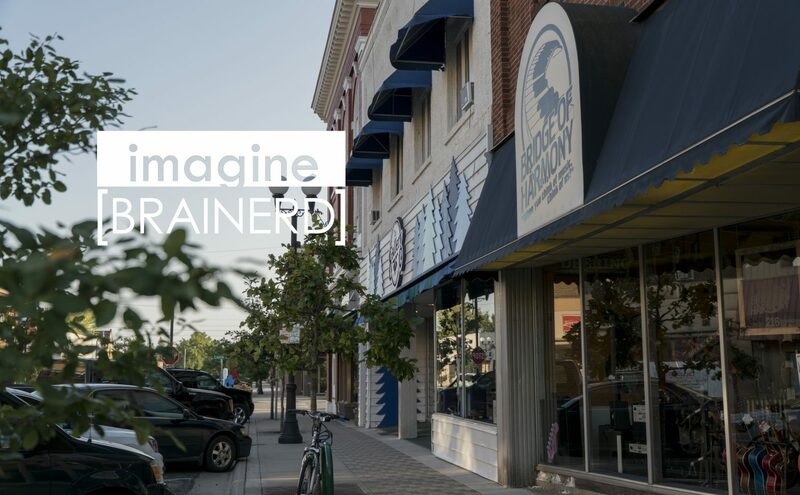 Come along with us, and help us craft a vision that suites our lifestyle in Brainerd. The traditional plan is large, heavy and often intimidating. We’re setting a course to change how our plan is used. Help us design something new, a customized growth plan that will speak to our community’s history and innovative vision for the future. A steering committee was appointed by the City Council to lead this project. The committee is comprised of 13 individuals that represent various sectors in the community. This group of advisors will be reviewing city data, assisting in community engagement, drafting goal and policy language, providing oversight and review, and championing the mission of the plan.